You've found the authentic Word Swag™ app! 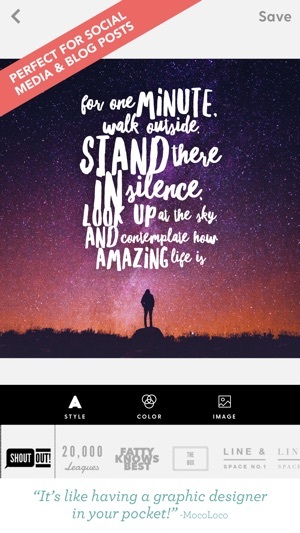 Word Swag easily and magically turns your words into beautiful photo text designs. Create amazing type layouts that would normally take minutes - or even hours in other apps - with just a tap. Only Word Swag has the exclusive Typomatic™ type engine that makes it easy. 1. Select your picture. Word Swag also includes 1.3 million free backgrounds! 2. Edit your text. 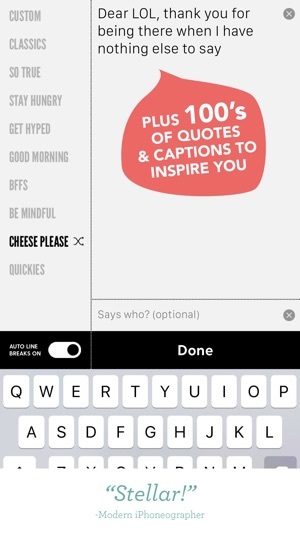 You can also choose from hundreds of captions and quotes. 3. Select your text style with more being added all the time. 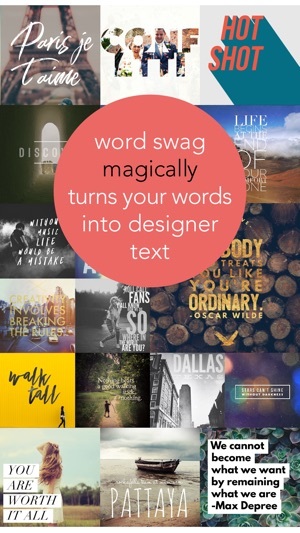 Word Swag automatically generates a fresh & beautiful design for your text. 4. Don't like that design? Select another one of 5 options. Or want to see even more options? Tap the dice button for endless choices. 5. It's that simple! Now you're ready to save or share your creative design on Instagram, Stories, Twitter & Facebook. Thanks for all the support! Your feedback is hugely important and we're working hard on adding new super font styles plus other goodies. I love your feedback - send me an email at feedback@wordswag.co anytime! Check out what our users have been making by searching for #WordSwagApp on Instagram! 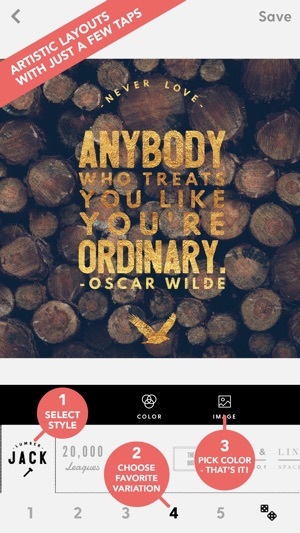 Get inspired with our "best of" gallery by finding us @WordSwag on Instagram. Email support@wordswag.co - I'll do my best to help you with your issue! Our monthly premium subscription is loaded with features to help you get noticed. Try it FREE for 7 days! Subscriptions renew automatically. Subscriptions will be charged through your iTunes Account at confirmation of purchase and automatically renew unless turned off in Account Settings 24+ hours before the end of the billing period. You can turn off auto-renew at anytime but refunds will not be provided for any unused portion of the term. New Duotone filters give your designs a fresh look! Find them under the image tab. Also - other image filters have been refined to look better than ever. Thanks for your ongoing support. More updates are coming soon! Follow us on Instagram @wordswag for tutorials, inspiration and more! We need more/ new fonts and pictures! Pictures seem to come from a database which is rarely updated and search options are limited. There are times this app glitches and it won't let you choose a photo, other times its fine. One of the biggest issues I have with this app is the limitations on resizing the text after you've already filled it out. Instead of being able to pinch and grab and the text rearrange to fit the space, it just makes the text smaller or larger which means, for people like me, you have a challenge on your hands with long pieces. You have to go through and manually space, hope you don't touch the random phrases on the side and screw up everything you typed out. this app is great, don't get me wrong. the styles, colors, fonts, and quote generators are amazing!!! the only problem with this app is that it is a little overpriced and not worth the amount of money spent. 5.00 is a lot of money to spend on an app for adding text to a picture. if you are using this for a business, i would definitely recommend as it will provide you with many useful tools. 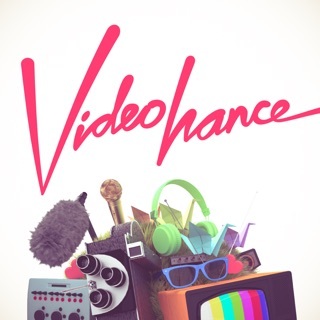 however, if you want to use this for, like, one Instagram picture to get the perfect one, i would try something that doesn't hurt your wallet as much. also, the in app purchases (which of course i purchased on instinct but later regretted) are overpriced as well, at 3.00 for 3 extra font styles. also, the quote generator isn't the best of all time. besides those things, this app is great. the styles and fonts are amazing and are so fun to play around with. hope this review helped you out. sorry for the huge essay i just wrote but hopefully some of this information was helpful. 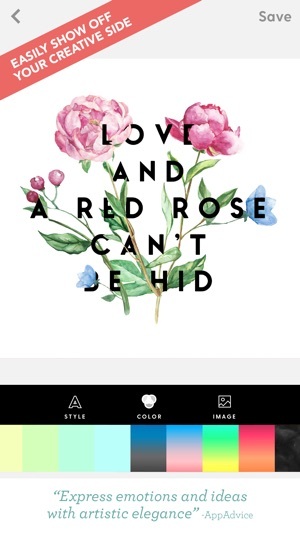 We recently added new styles and more features to the app. Please make sure to download the latest version of the app to access them. I have had this app for almost two years now and I use it for my business. It has been truly wonderful, and free. I have used it almost daily. I got a notification a while back telling me that I qualified for the FREE PRO VERSION since I was one of the originals or something like that. Last night I tried opening my app to edit a pic. Nothing but a black screen. So I updated the app. Nothing. I waited till this AM thinking there was a glitch... then I got a notification to update my iPhone. So I did. As soon as I got my phone back up and running, I went back to the word swag app, it was still the same. Black. Couldn’t access anything. I decided to delete the app and re-download it. IT FINALLY WORKS!! Yaaayyy!! And now I have to pay $5 plus tax a month for it...... total bummer! And that’s what is going to kill this rating. Do I think this app is worth charging for? Of course!! It’s an amazing app, but $5??? A month?? Def not!! Not sure how long I will keep this for that price. Also, I wish there was a way to get this resolved... it’s very disappointing.